Two Accessible Locations: We have multiple locations to reduce your travel time, and offer more appointment options to fit you busy schedule. 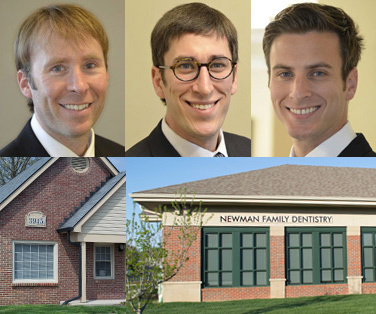 In-Network Providers: Newman Family Dentistry is an in-network provider with a wide range of insurance companies. Our team will be happy to answer any questions you have about using your insurance coverage. Bring the Family: Our practice loves treating smiles of all ages. We are proud to provide dentistry for your entire family! Need another reason to choose Newman Family Dentistry for all your dental needs? Dr. Don, Dr. Marc, and Dr. Mikel are highly skilled and passionate about what they do. 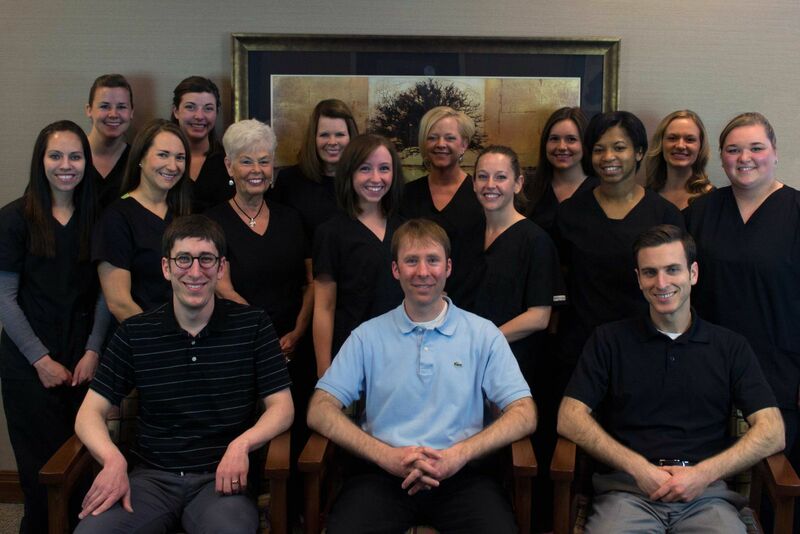 They are proud to offer their patients care that is consistent, compassionate, and comprehensive. Request an appointment today at Newman Family Dentistry.